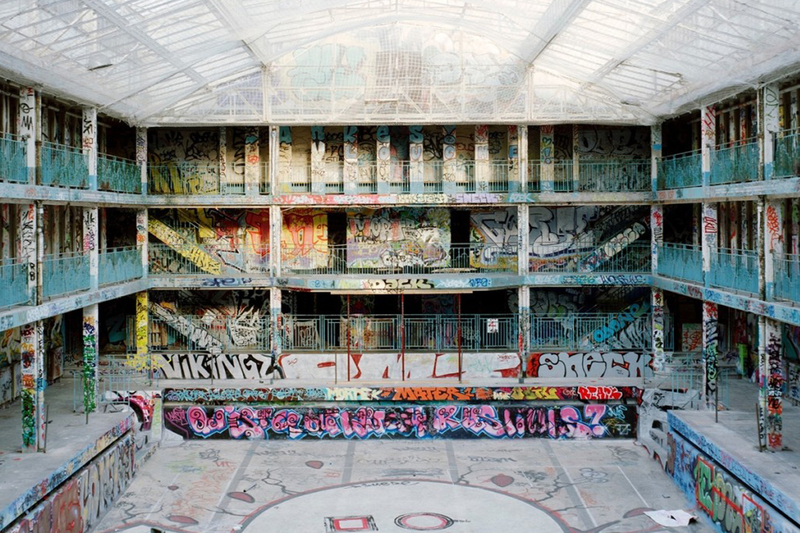 Built in 1929 and situated in the prestigious 16th arrondisement of Paris, this Olympic-sized swimming pool was THE place to be seen and had its fair share of glamour up until the 80’s. A place where the who’s who could dip their feet in one of two pools and cool off while watching fashion shows and theatrical performances. It was used for film shoots and it was here that Louis Réard, the automobile engineer turned fashion designer, unveiled the soon-to-be famous bikini in 1946. It is also after this Parisian icon that the hero of the 2001 novel “Life of Pi” was named. 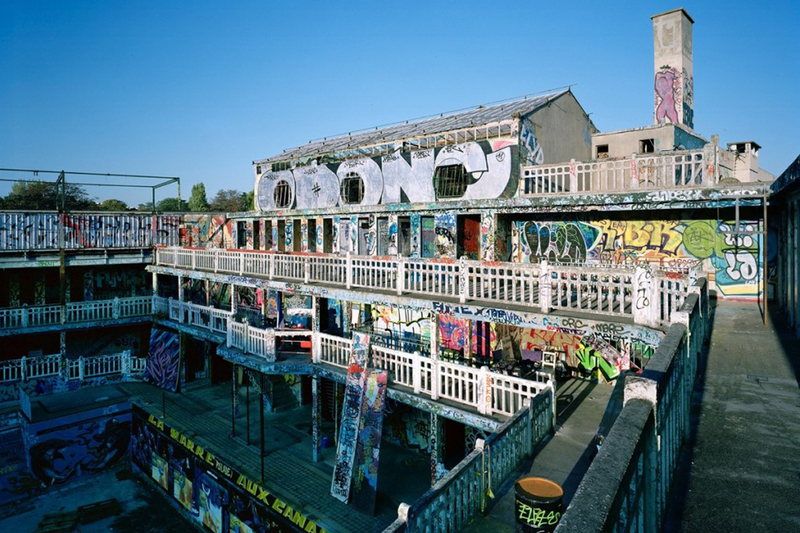 Abandoned in 1989 this symbol of glamour became a dilapidated canvas for graffiti artists and was even the host of a rave in which 5 000 people attended. 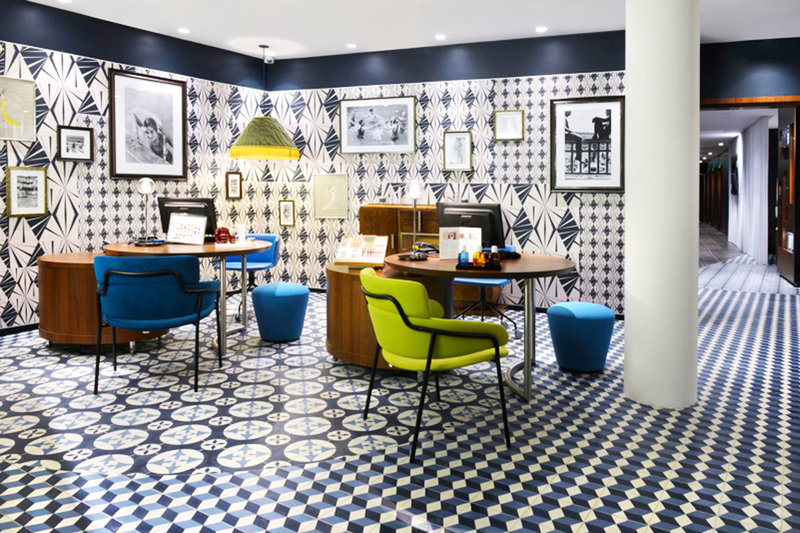 Now, in it’s new rebirth, the Piscine Molitor has been restored to much of it’s original splendor and now a 124-room MGallery hotel – excellent for a weekend stay-cation. 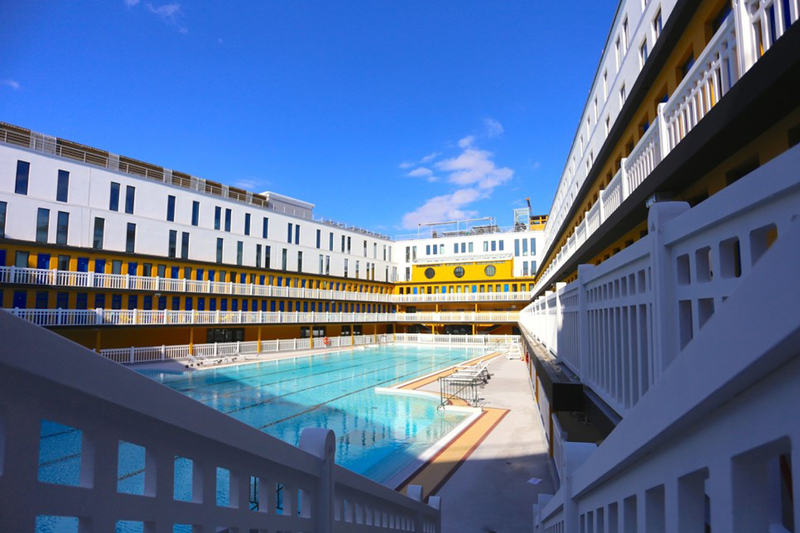 Much of the original design, by Lucian Pollet, who’s vision was to create a ocean-liner like pool with port holes, deco stained glass and three level cabins surrounding the pool, has been kept. 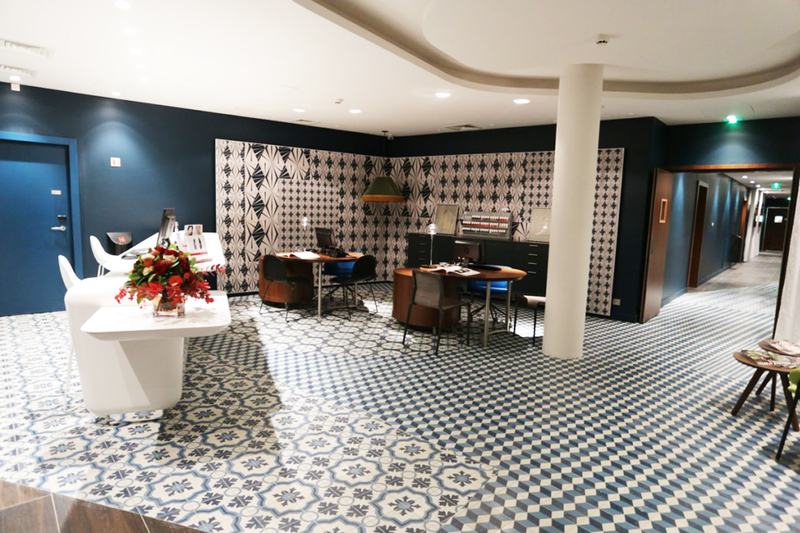 There is a club, restaurant, bar and Clarins Spa which is a must-visit. 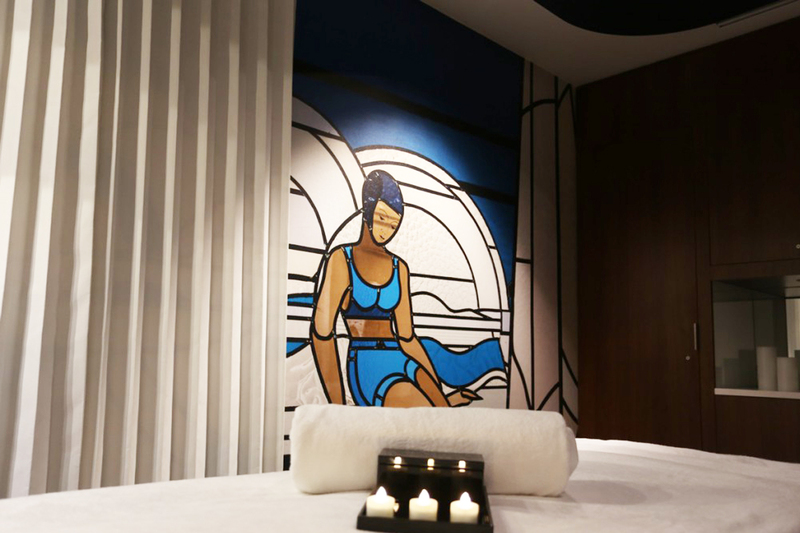 Spending at the Piscine Molitor transports you back to a slower life of art deco pleasure where you can hang by the pool in your robe with a G’nT in hand – I was almost expecting Leonardo Di Caprio to walk by! Piscine Molitor, 13 rue Nungesser et Coli, 16th, Paris.